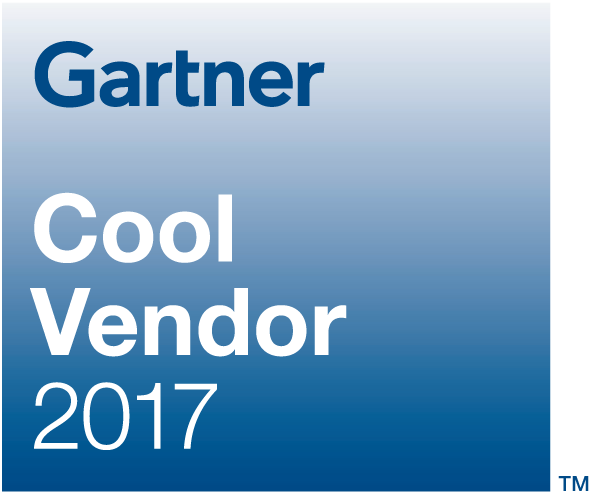 Lucid Meetings, a leading provider of meeting management software, announced today that it has been recognized by Gartner as a 2017 Cool Vendor in the Unified Communications category. Emerging technologies in the areas of bot frameworks, cyberattack security and productive meeting experiences are part of compelling new solutions. Application leaders for UC should evaluate these solutions for new digital workplace communication initiatives. Application leaders responsible for planning, selecting and deploying UC to support and enhance their digital workplace initiatives should... Switch to purpose-built enterprise meeting management tools to improve meeting effectiveness if your existing collaboration portfolio often results in unproductive meeting outcomes. Gartner, Inc. is the world’s leading information technology research and advisory company. They advise business leaders and technology investors how to choose the right providers for their organizations and stay ahead of the IT technology curve.